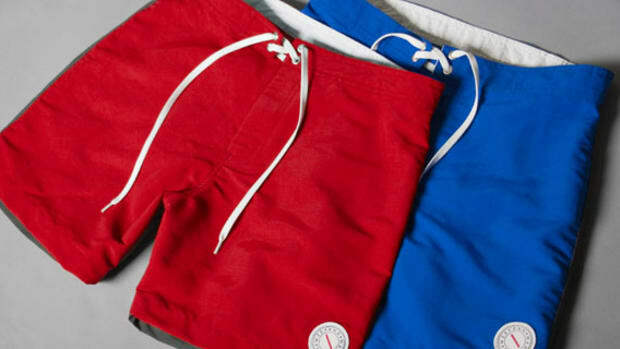 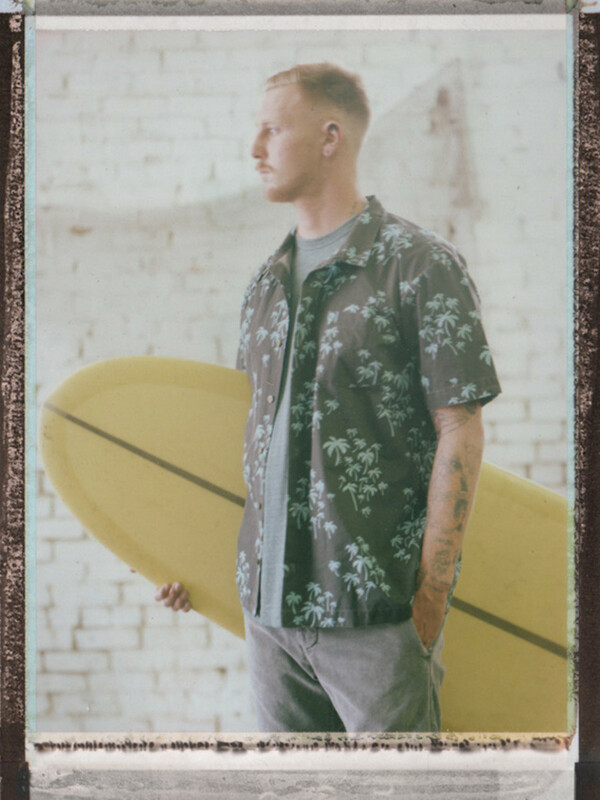 Rick Klotz would probably be the first person to tell you that his reputation as a fashion provocateur isn’t unwarranted, so it’s little surprise that his throwback surf line Warriors of Radness has delved deep into the Vietnam mystique, with the celluloid masterpiece Apocalypse Now as a frame of reference, for the brand’s new WOR collection. 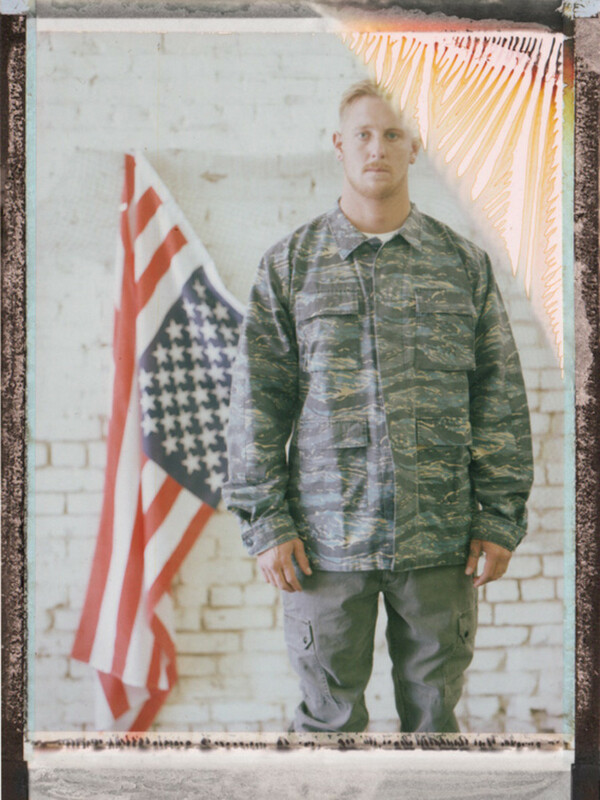 A t-shirt from the line even bears the likeness of Robert Duvall’s Lieutenant Colonel Kilgore, the scene-stealing embodiment of American braggadocio as well as the madness of Vietnam, along with the phrase “Fight or surf,” a paraphrasing of the character’s famous line. 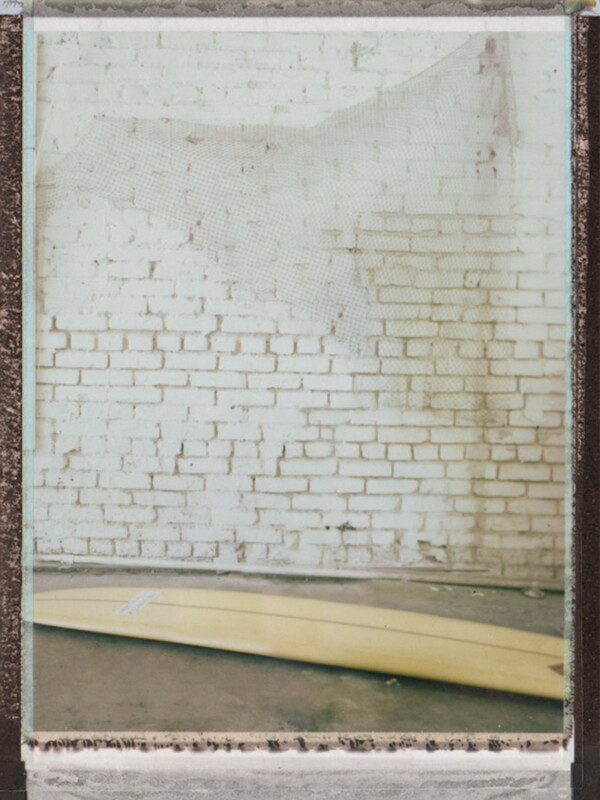 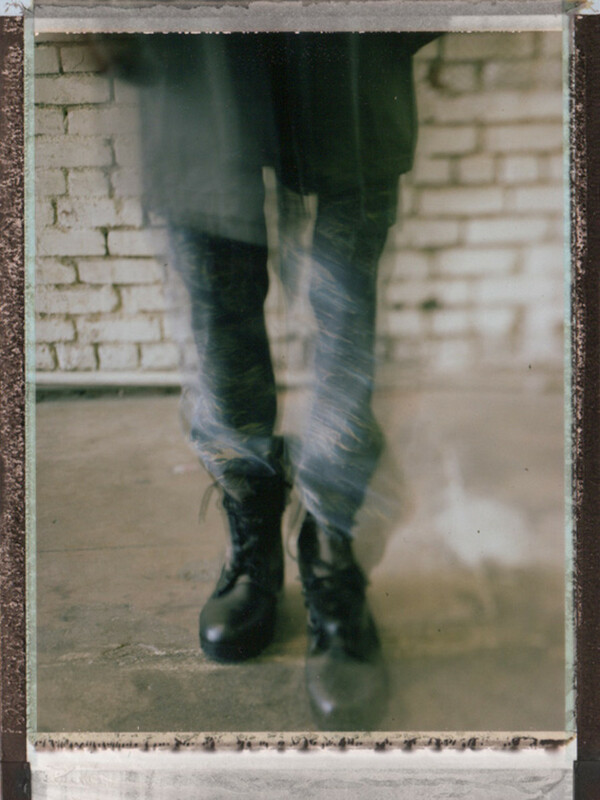 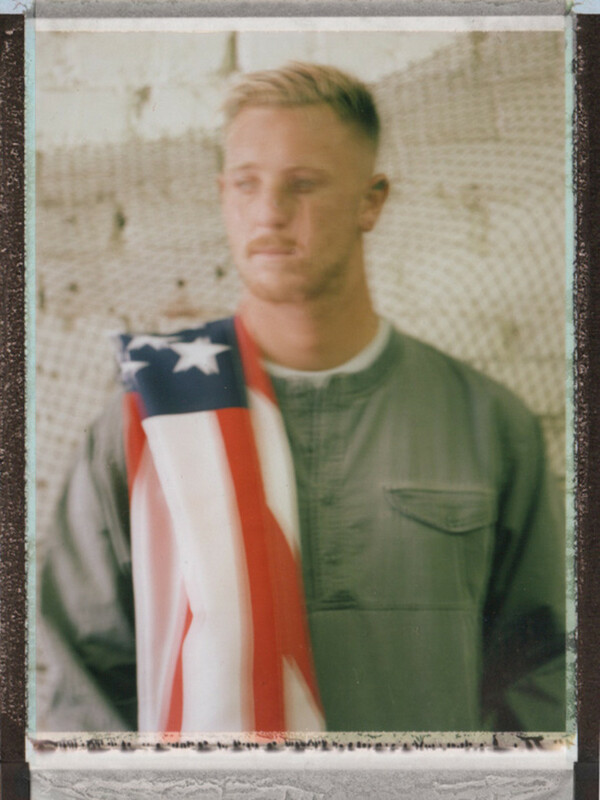 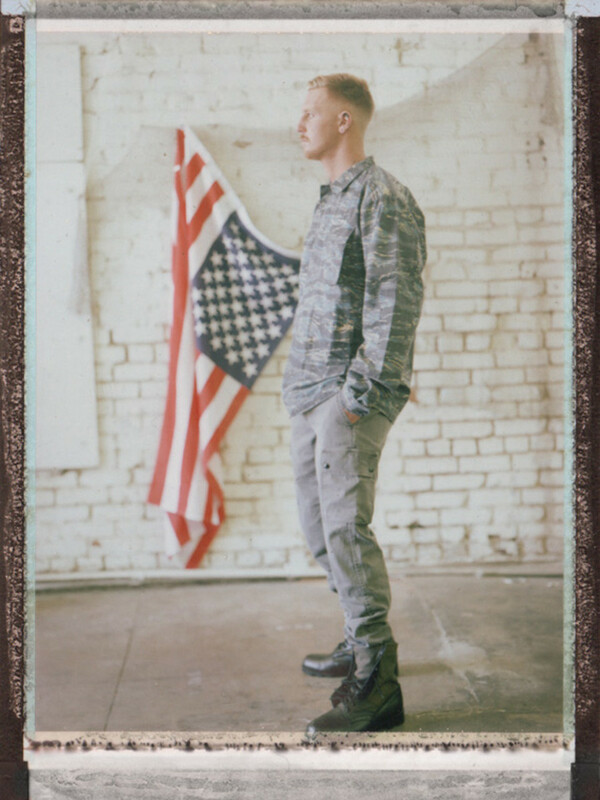 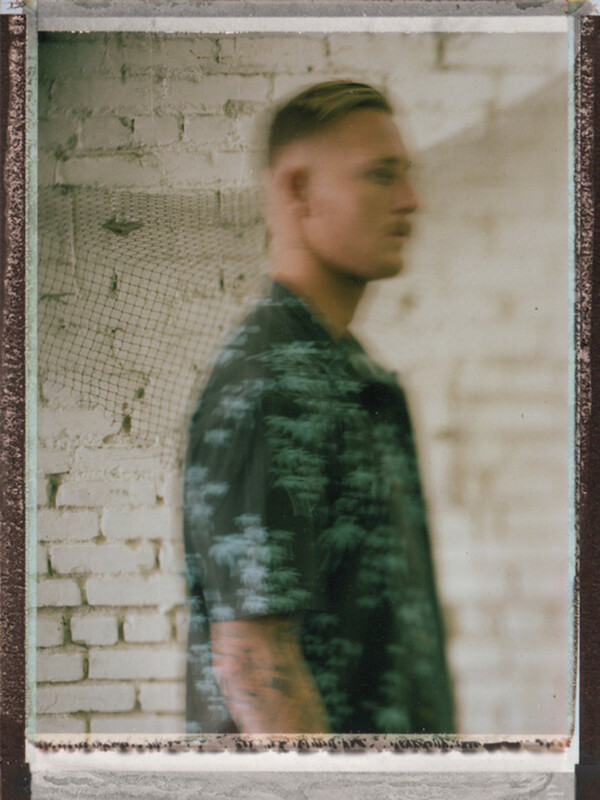 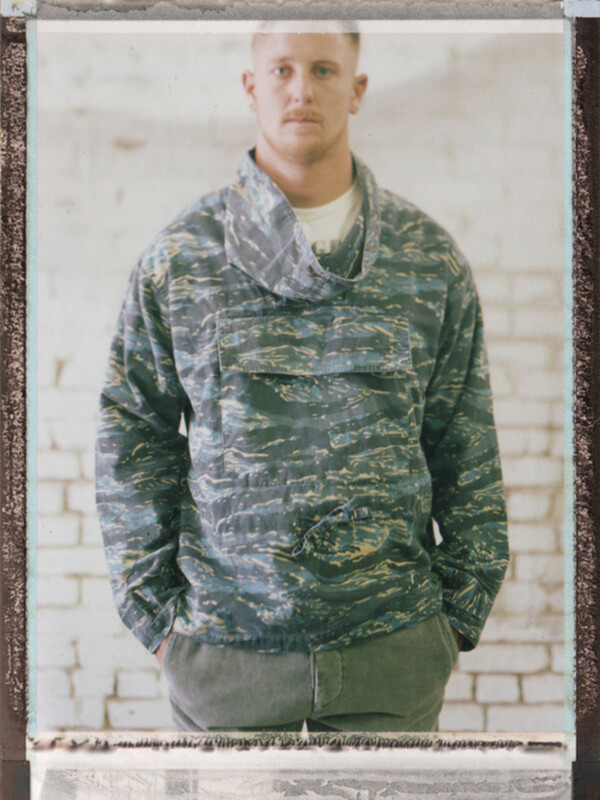 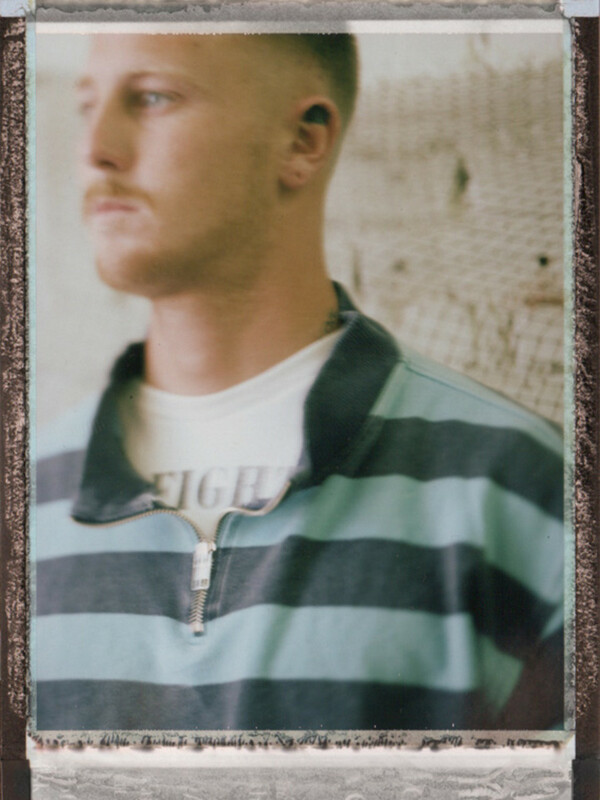 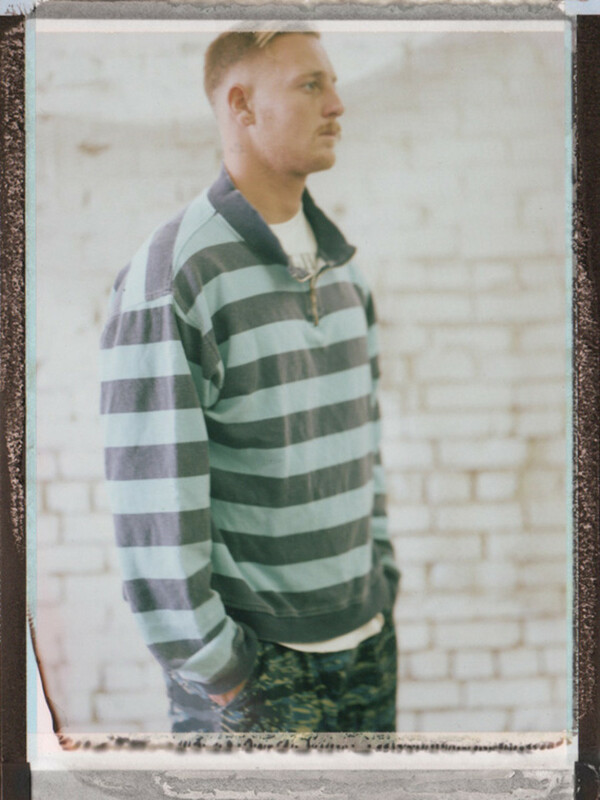 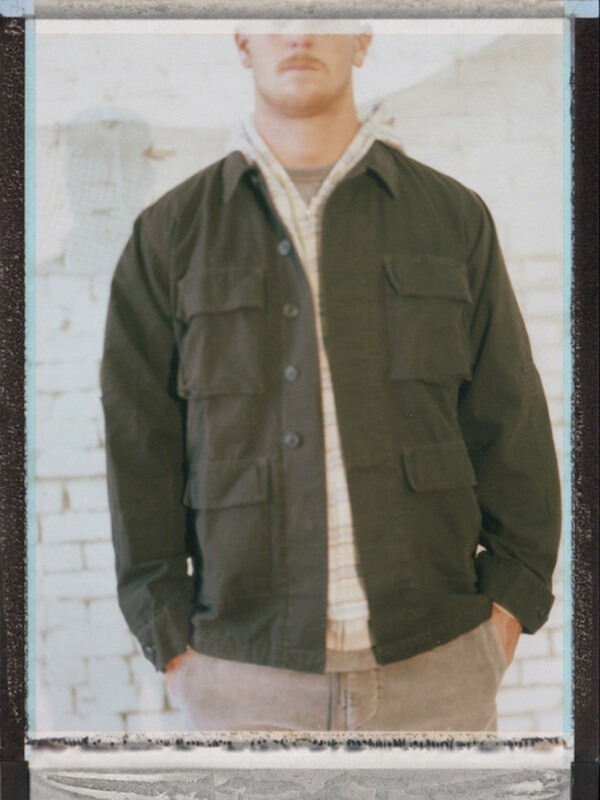 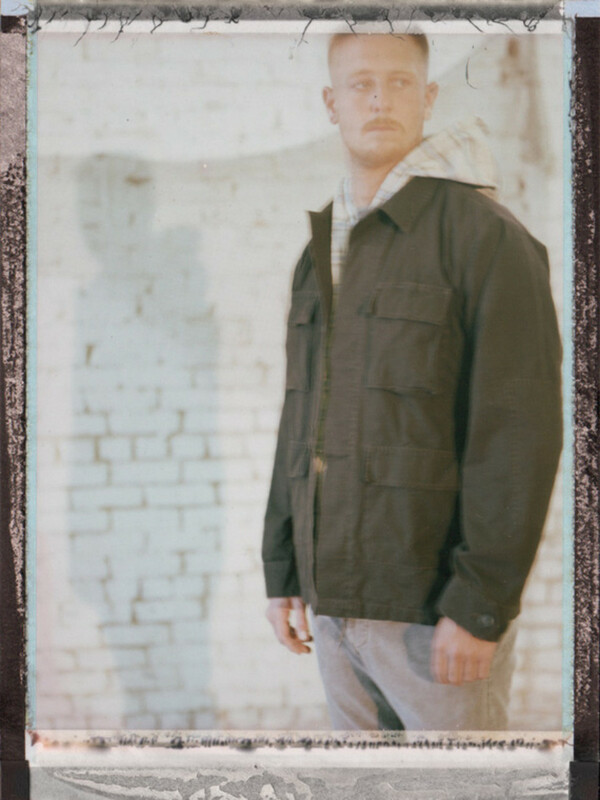 The lookbook for the range was shot on Polaroid film by photographer Jack Coleman, the images faded and weathered to look as if they were taken decades ago. 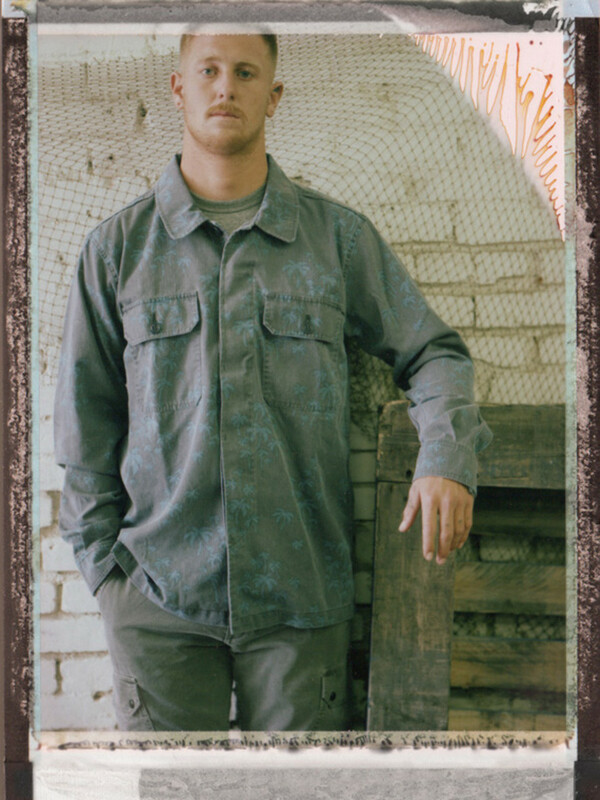 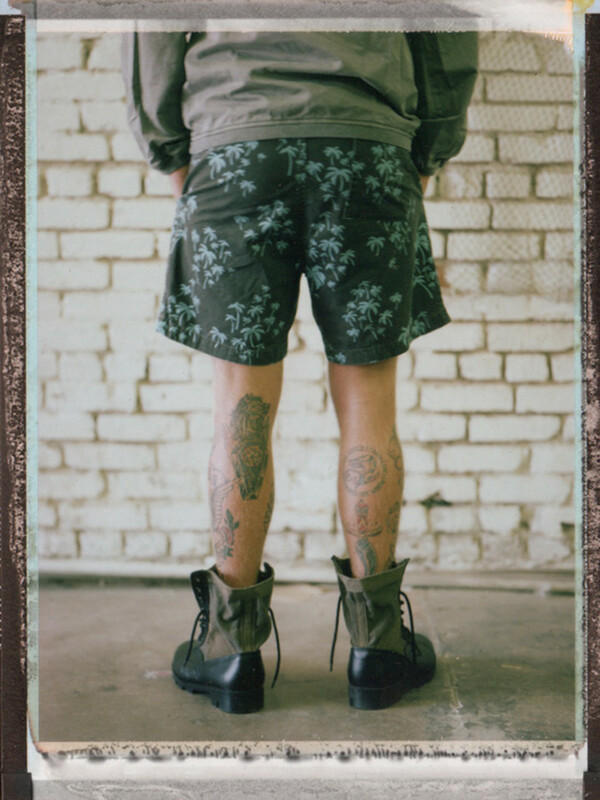 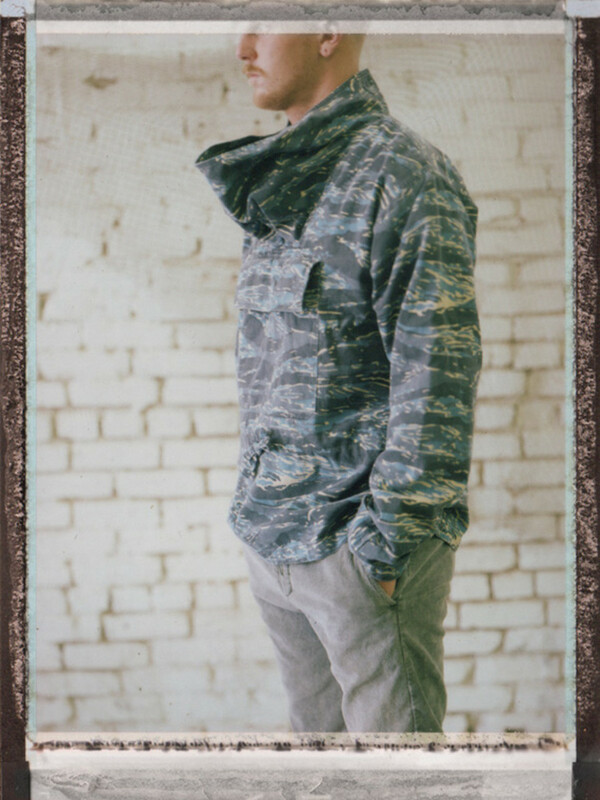 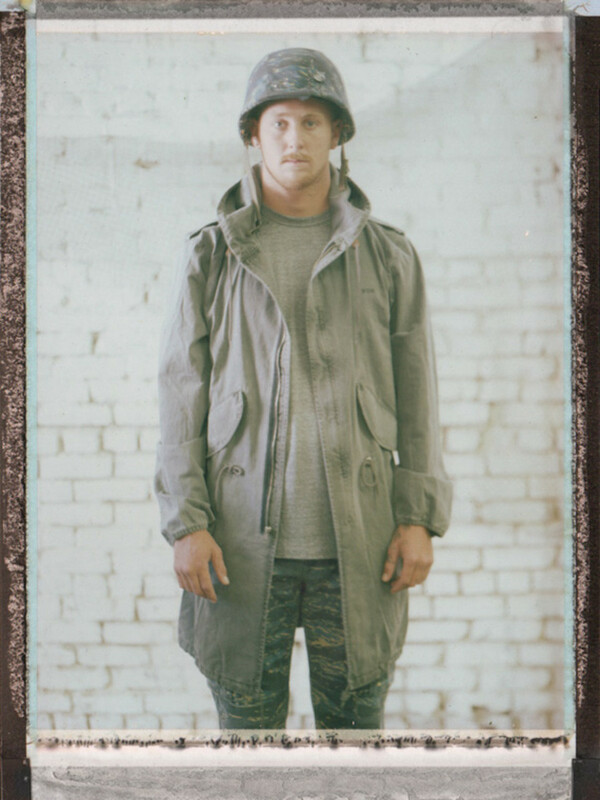 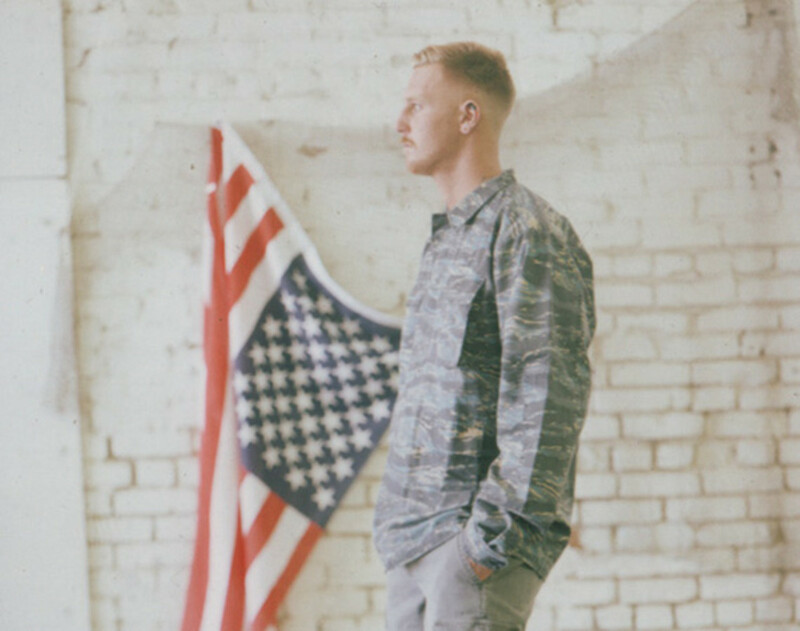 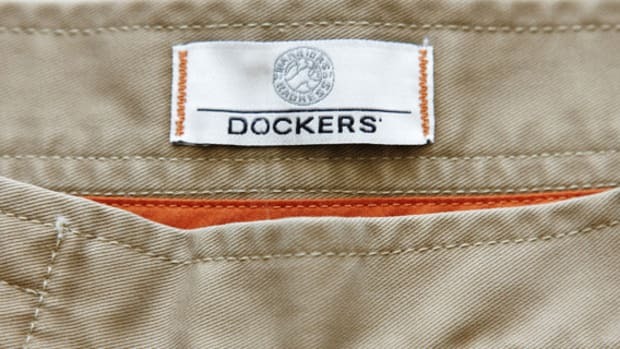 Standouts from the heavily military-influenced collection include an M-65 field jacket, boatneck anorak in tiger camo, fishtail parka and beach-inspired print shorts and shirts that blend seamlessly with the ’60s motif. 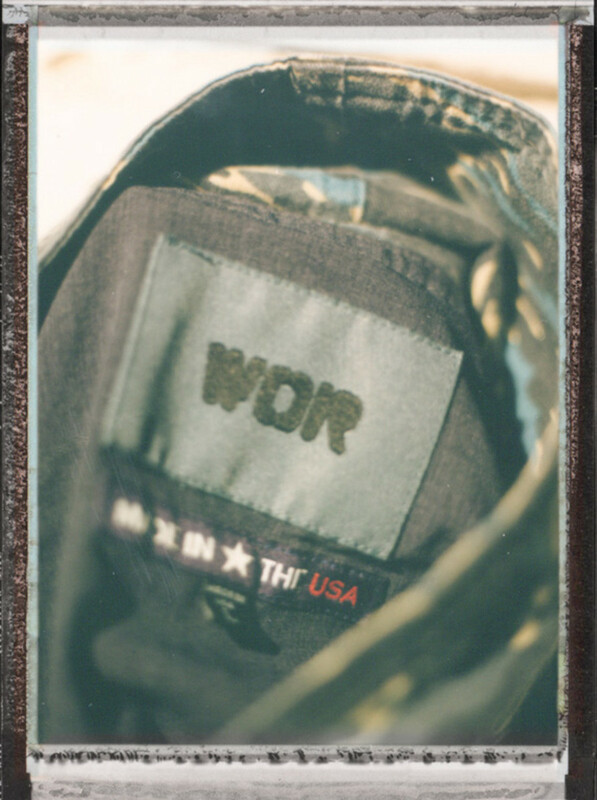 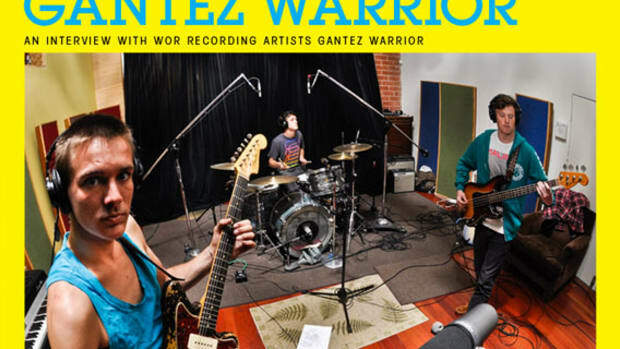 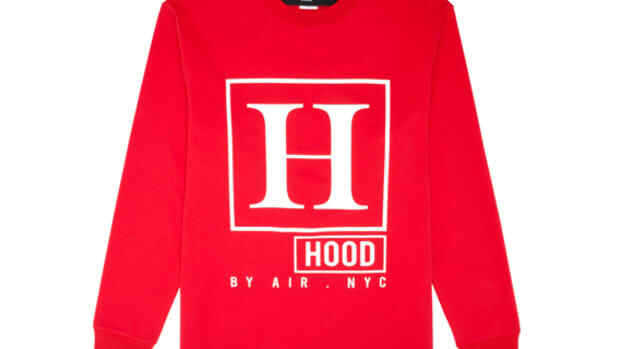 All are available now at Warriors of Radness stockists.